A new development in mathematical modeling from Dr. Robyn P. Araujo at Queensland University of Technology in Brisbane, Australia, goes a long way to help explain how creatures adapt.1 A design-based interpretation of her findings causes the math models to be integral to understanding the engineered mechanisms that enable organisms to rapidly solve environmental challenges. Dr. Araujo, a lecturer in applied and computational mathematics, along with her mentor, Lance A. Liotta from George Mason University, has worked extensively on the mathematics underlying creatures’ internal logic that enables them to “function and thrive amid changing and unfavorable environments.”1 But understanding how highly complex biological networks can maintain function in dynamically unfavorable conditions has eluded previous explanatory attempts because “complexity is generally associated with fragility.”1 Put simply, complicated systems are usually composed of many parts. The more of them that could break tends to makes the whole system increasingly fragile. Organisms overcome the inherent fragility of their own living complex systems with innate countermeasures that make them “robust” in an ongoing manner. This phenomenon fits with the conclusion that they are highly engineered creatures. Araujo demonstrated what seems to be a universal principle for anti-fragile creature characteristics. 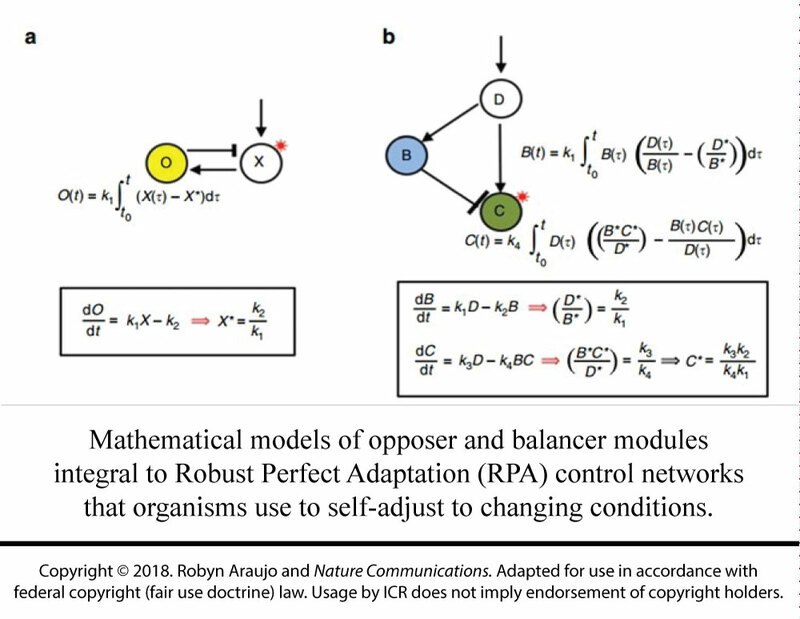 She established that “all networks that exhibit robust perfect adaptation (RPA) to a persistent change in stimulus are decomposable into well-defined modules.”1 Modularity is yet another basic-design principle that engineers use to confer robustness to their creations. Remarkably her “unexpected result supports the notion that evolutionary processes are empowered by simple and scalable modular design principles that promote robust performance no matter how large or complex the underlying networks become.”1 But is this performance really an example of evolutionary processes or better understood as the outworking of a system designed for a specific purpose? In this case, tacking the word “evolutionary” onto innate adaptive processes that utilize “scalable modular design principles” is misleading since the characteristics of what is described are the opposite of what is expected from random evolutionary processes. 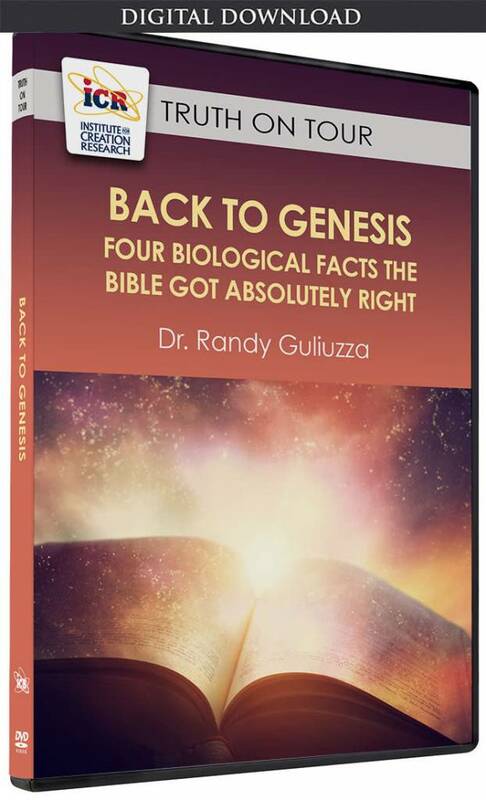 Of course, evolutionists assert that today’s sophisticated, non-random biological systems were still produced by the random evolutionary process whose products “…are finely honed by past selection…”2 which is the “mechanism that is at the very core of any living system and that has been refined over millions of years.”3 Evolutionists personify nature by giving it God-like abilities that “hone” and “refine” complicated systems, intending to rescue their evolutionary theory from its own anti-design inherent randomness. But their claims come across as a feeble, philosophy-based mantra. ICR is developing a theory of design. In contrast, ICR is developing a theory of design. 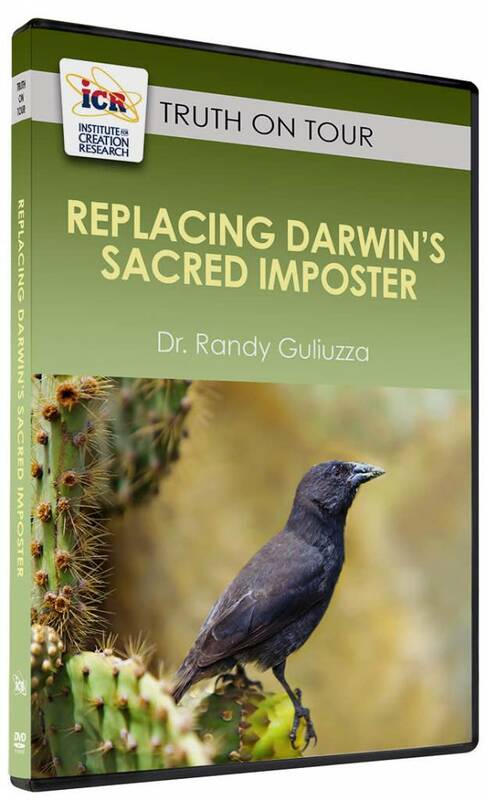 One of its major assumptions is that biological functions are suitably explained by engineering principles.4 Thus, Araujo’s work strongly supports our assumption since her findings point to “scalable modular design principles” that could underly adaptation in many diverse creatures. Araujo’s work also has a direct bearing on the model of adaptation that ICR has advanced called Continuous Environmental Tracking (CET). The CET model hypothesizes that since human engineers use tracking systems to detect and maintain surveillance of moving targets, then creatures may use a similar strategy to track changing environmental conditions.5 Creatures would use the same well-matched elements underlying the self-adjustable property of tracking systems which are: (1) input “sensors”; (2) programmed logic mechanisms to regulate an internal selection of adaptable responses; and (3) output “actuators” to execute responses. Her work not only goes on to show that organisms do use sensors in combination with logic mechanisms just as the CET model of adaptation posits. Additionally, her findings affirm that internal logic mechanisms do enable cells to mimic the way humans use “cognitive” and “thinking” abilities. 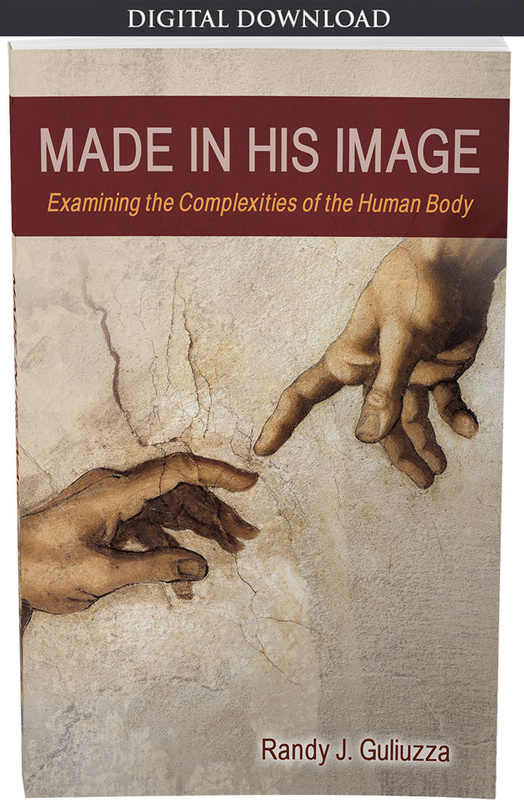 Based on the vast human experience with programming, this strongly points to a pre-programming of these “unfathomably complex networks” by a Supreme Programmer who must also possess unfathomably complex intellect and wisdom, the Lord Jesus Christ (Colossians 1:15-17). 2. Laland, K. N. 2017. Schism and Synthesis at the Royal Society. Trends in Ecology & Evolution. 32 (5): 316-317. 3. Jacob, F. 1977. Evolution and tinkering. Science. 196: 1161–1166. 4. Guliuzza, R. J. 2018. Engineered Adaptability: Adaptive Changes Are Purposeful, Not Random. Acts & Facts. 47 (6): 17-19. 5. Guliuzza, R. J. 2018. Engineered Adaptability: Sensor Triggers Affirm Intelligently Designed Internalism. Acts & Facts. 47 (2): 17-19. 6. 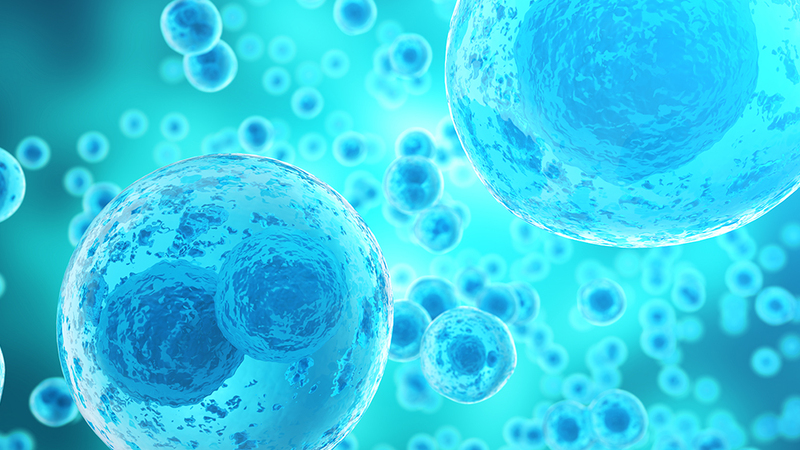 Anonymous, Math sheds light on how living cells ‘think’. Posted on qut.edu on May 2, 2018, accessed May 2, 2018. 7. Araujo, R. P. and L. A. Liotta. 2018, 8, 10.